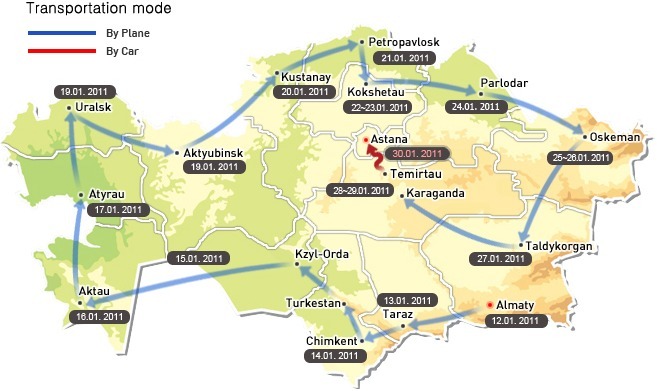 Kazakhstan is hosting the 7th Asian Winter Games 2011, aka ASIAD 2011. It's the first major sports event in Kazakhstan since the fall of the USSR. Chimbulak and Medeo used to host many winter championships of the USSR, as well as some international events. Since its independence there hasn't been enough attention paid to these sports facilities due to various reasons including financial-economic. 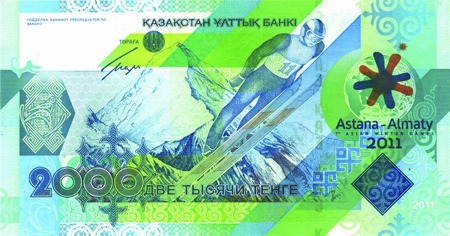 Now when Kazakhstan is back on its feet, it has ambitious plans as to consider the bid for 2022 Winter Olympic Games. In fact, Kazakhstan unsuccessfully participated in the bid for 2018, but it only strengthened its desire to achieve the goal. These Asian Winter Games should open the path now and let Kazakhstan have an Olympic test drive. ;) Fingers crossed. USD 726 million included in 2008 budget for construction and renovation of sports facilities. the map to see it in a larger scale. 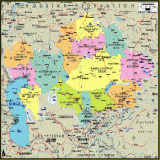 The map is the property of the Asiad 2011 Official Website. This welcoming and happy IRBI is the official representative and the main hero of the ASIAD 2011. Irbi, shortened from Irbis, is another name used for snow leopards. 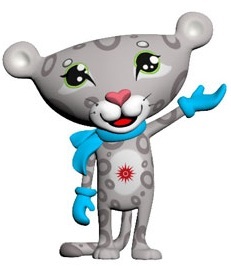 So how Irbi, the snow leopard became the mascot of the 7th Asian Winter Games 2011? It's simple. Firstly, snow leopards live in the rocky mountains of Central and South Asia. And Kazakhstan is in Central Asia. Secondly, the Snow Leopard is an endangered species. And the snow leopards, aka Bars, aka Irbis are the symbol of power, courage and justice. As simple as that. 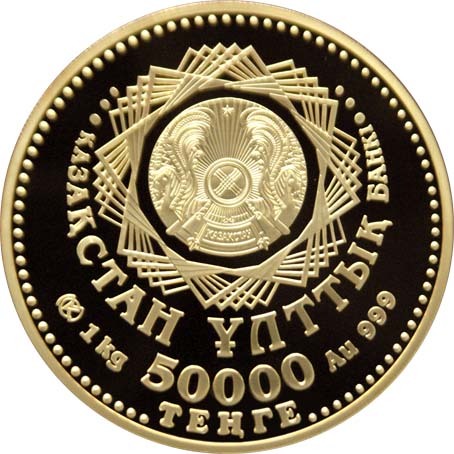 Kazakhstan National Bank released KZT 50 000 gold coin to commemorate the 7th Asian Winter Games. 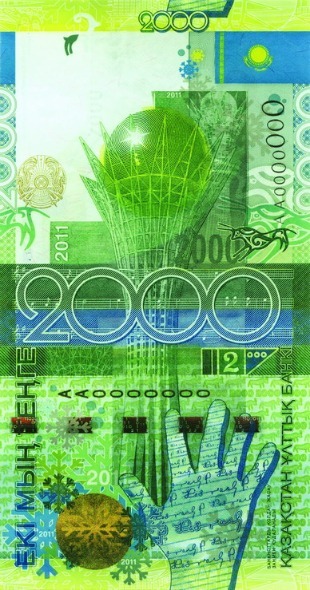 National Bank of Kazakhstan issued KZT 2000 banknote to commemorate 2011 major event in Kazakhstan - the VII Asian Winter Games.